It is a sad day for users who looked forward to mobile OS options beyond iOS and Android, as Ubuntu has announced that they will end their investment in Unity8, the phone and convergence shell. This is the end of work on bringing Ubuntu to smartphones as a viable mobile OS. 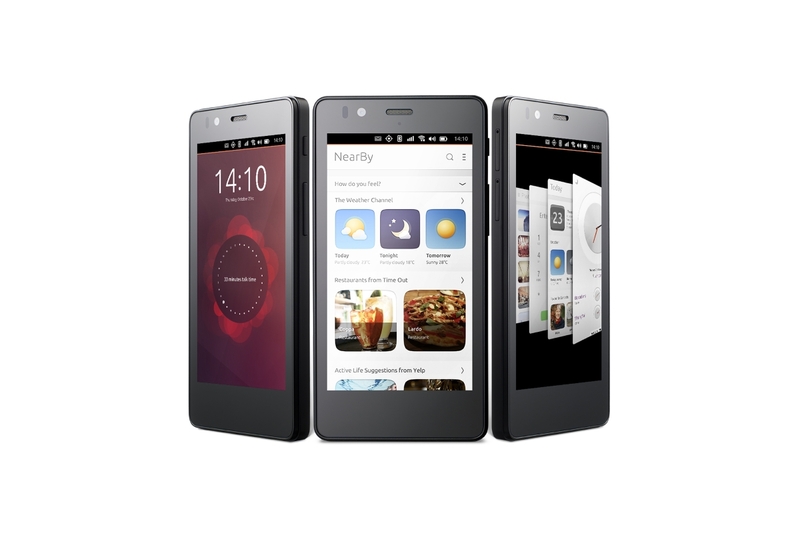 Mark Shuttleworth, the founder of Canonical and Ubuntu, announced in a blog post that the software that drives the concept of an Ubuntu Phone is no more. Mark believed that the free software community and the technology industry would appreciate a free software alternative mobile OS that allowed for convergence of the phone and desktop experience, but admits he was wrong to believe so. The community saw Ubuntu’s efforts as fragmentation instead of innovation, and the industry remained skeptical and stuck to the proverb “Better the Devil you know, than the one you don’t” when adopting and judging mobile OS’s. Ultimately, the market and the community had the last call. If these did not want to adopt the OS, there was little that could be done to persuade end users and industry partners. Mark strongly believed in the convergence future, but the hard choice is shaped by commercial constraints. With Unity no longer being an option, Ubuntu will now switch back to the GNOME user interface as its default desktop for Ubuntu 18.04 LTS. Furthermore, Ubuntu will continue on focusing its efforts in Cloud and IoT, along with maintaining and distributing Ubuntu’s LTS releases as well as work in conjunction with its commercial partners and corporate customers on that end. This is the end of the story for the Ubuntu Phone. What are your thoughts on Ubuntu’s attempt at bringing convergence to the OS market segment? What were Unity and Ubuntu Phone’s biggest drawbacks? Let us know in the comments below!